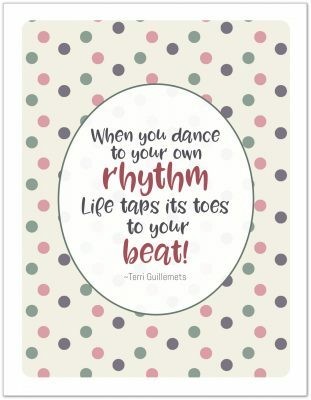 Welcome to Day 2 of the 31 Days 31 Printables series. I seem to have started trend of ignoring my own limits. Just like yesterday’s post, today’s post has three printables in it. I know I said yesterday that I shared all three at once because I didn’t want to spend three days sharing similar printables just to keep to the 1 per day limit. However, I couldn’t get the checklists out of my head. In fact, as I was working on the checklist post yesterday I kept thinking about a comment I received with a suggestion for a printable. I kept coming back to the idea that a check list would be a great solution for that request, so I got to work on it right away. 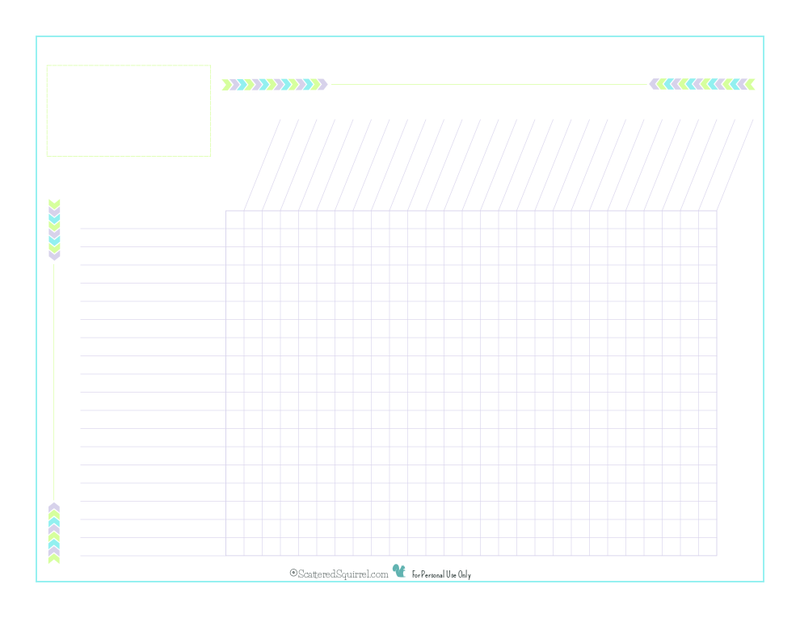 Then I started thinking about all the ways checklists can be used, and I decided what I really needed was a blank one that could be used for anything and everything. 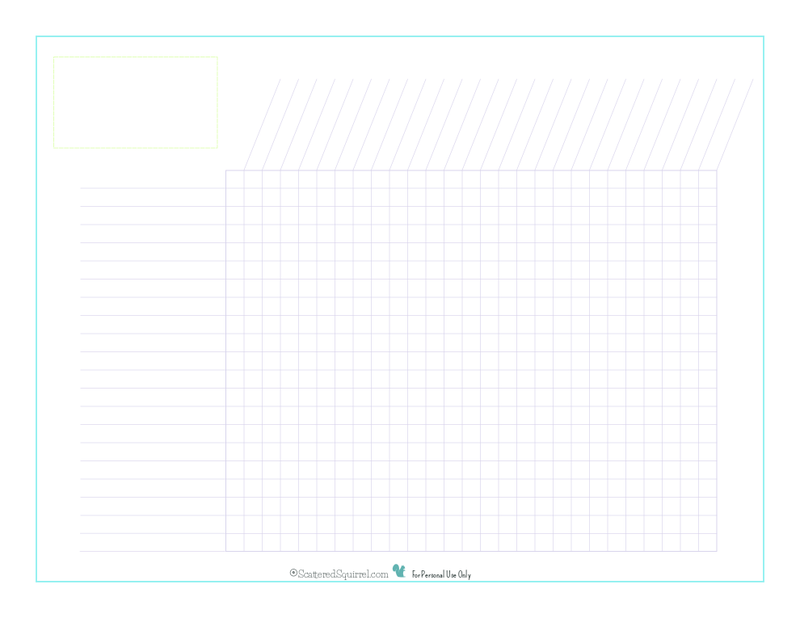 So, I would like to introduce you to the Whatever You Want Checklists. 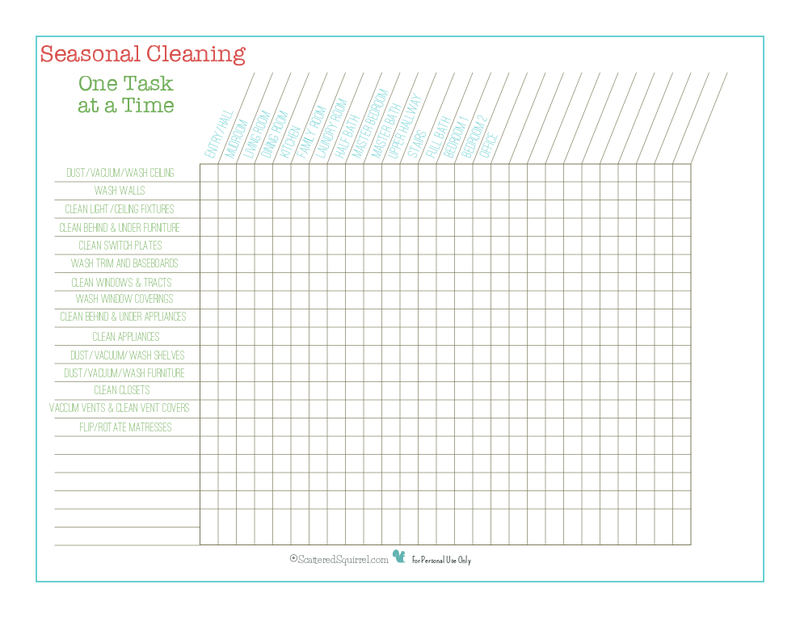 In case you missed it, yesterday’s printable was an update to my spring cleaning printable. You can read the whole post here, or just check out the photo below. Checklists have so many practical uses, I could probably spend the whole month making different checklists for different things, and still not have every possible use for them covered. Truth be told, as much as I love checklist, I think even I would be sick of them long before the month was through. But I really wanted to be able to offer up something that you could make work for you, in whatever capacity you need it to, so I made up some blank ones for you. I have been searching high and low for a printable a for girl scout brownie leader. I really want to have a printable that will help me keep track of the badges my girls earn. And yesterday, as I working on the seasonal cleaning checklist, I kept coming back to that comment in my head. A checklist would be a great way to keep track of who has earned which badge. I could not resist making one up. I love nothing more that being able to create something you need and that will be useful for you. Then, the more I mulled it over, the more I realized that Girl Scouts aren’t the only ones who earn badge. There are a ton of other kid programs that use a similar system, so I opted to make more of a generic one (I hope that’s ok) so that it can be used by more than one group. Shortly after I made that one, I decided, what the heck, I’ll make a completely blank one. I know I’m not the only one who loves using checklists. (Or maybe I am, and am just more weird than I thought?) I kept it super simple, with just a box to jot down what the checklist is for. Pretty basic I know! I could have just stopped there and called it good. I mean seriously, how many checklists can one person make? (psst-the answer is ALOT) But I just could not leave it alone. It needed something more; a little oomph, a dash of pizzazz… it needed chevrons. I find it amazing how you can take one idea, roll with it, and end up with multiple different uses for it. 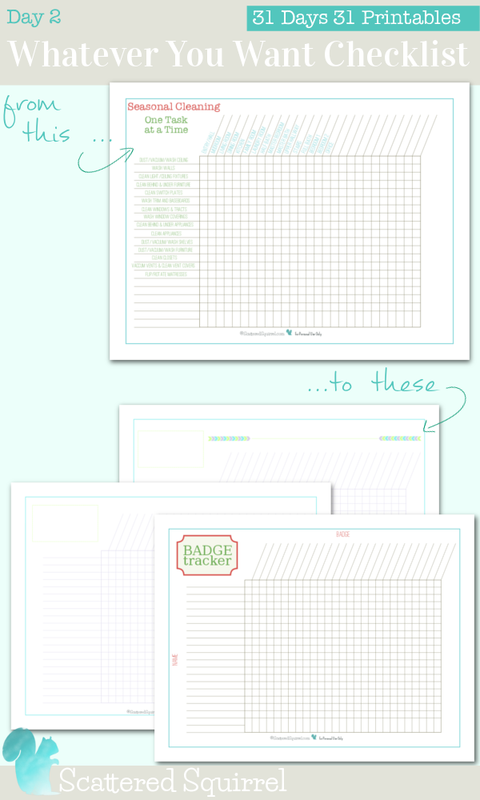 Back in the spring of 2013, when I made that first one for the spring cleaning post, I never would have dreamed that I would end up using the same format for a few different printables. I love it when stuff like that happens! Don’t forget, if you have a suggestion for changes you would like to see to old printables, or ever new printables you would like to see offered here, let me know in the comments, send me an email, or reach out on social media. You never know, I might choose your idea next! What do you checklists for? I’m linking up at these great parties. I love this and the whole site is amazing!! 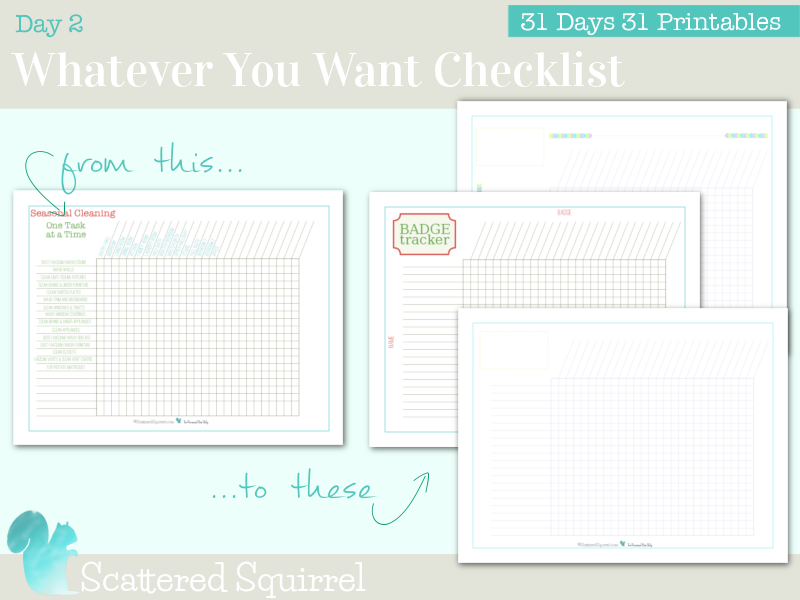 I am really wanting these blank checklists in a half size. Is that possible? Thank you so much, wishing you all the best in 2015. This is my year to really get it together and this is really going to help. I hope you have an amazing year. 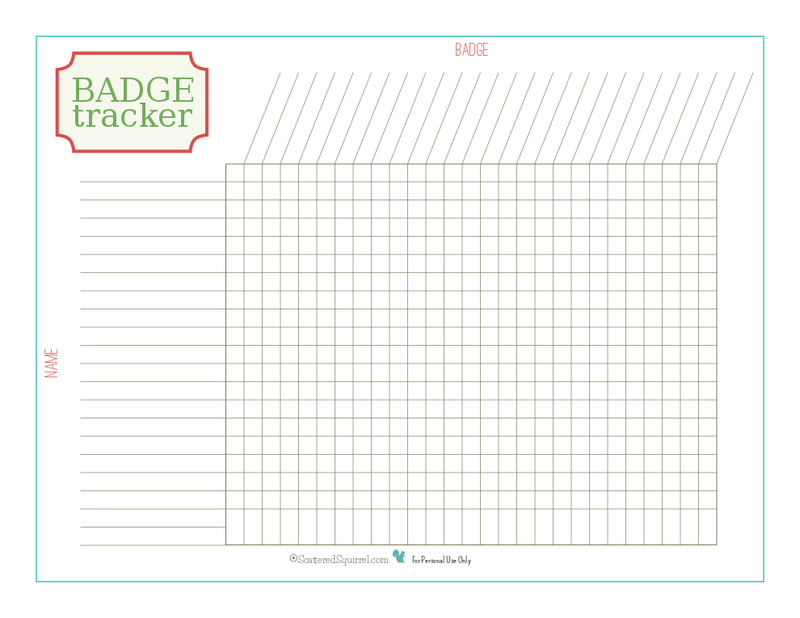 Thank you SO much for making a “Badge Tracker” checklist!!! It is *exactly* what I was looking for to use with my bursting-at-the-seams Girl Scout Brownie troop – I don’t know how else I would be able to keep track of 14 girls and their badges over the next two years. Thank you, thank you, THANK YOU!!! !